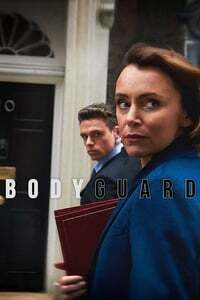 As the terrorist threat increases, PS David Budd strives to prevent the home secretary Julia Montague from falling victim to an assassination plot. With the police marginalised from the investigation into the attacks in favour of the security service, David is caught between his new-found loyalty to Julia and his superiors' demands for intelligence on her activities. Other than that, the episode was fantastic.